We specialized in selling Residential Real Estate. We have been in the Real Estate business since 1999. We have sold hundreds of homes in all different types of markets. This has given us the expertise, to know different market conditions and the experience to negotiate strongly for our clients. We work hand and hand to assist our client with their Real Estate goals. We have been top producers, well known in our community. We have lived in the area since 1984. We are full time Realtors that love what we do who are enthusiastic and caring, focused on results and resourceful problem solvers. We have trained with the best instructors in the Real Estate industry and we are continuing updating our knowledge on legal issues and contracts. We use the newest technology available to provide the best customer service. 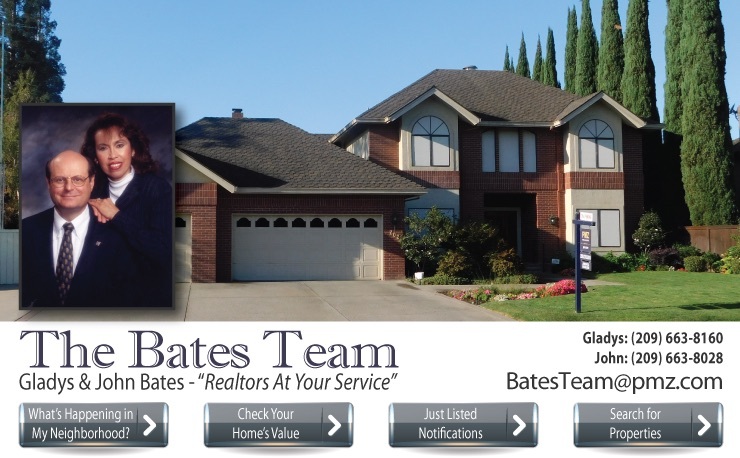 Give us a call or Email Us, we would love to assist you with your Real Estate needs.